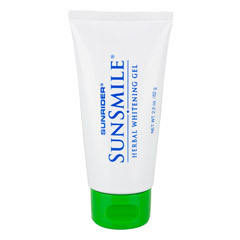 Herbal Whitening Gel can be used by itself, or together with SunSmile® Herbal Toothpaste and SunSmile? Refresher Drops daily to clean and brighten teeth. You’ll notice a difference every time you smile.